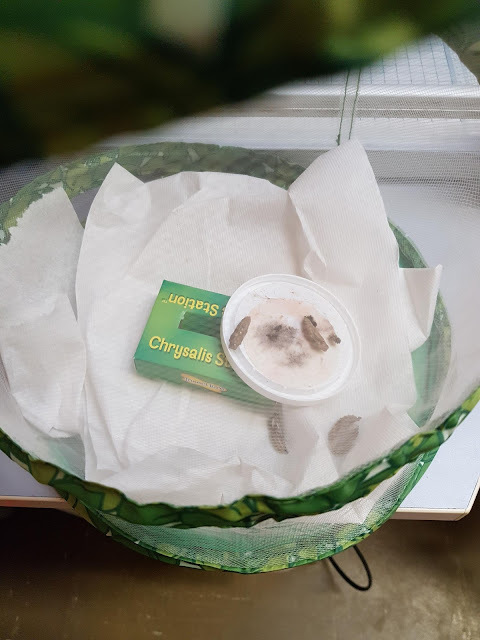 Room 3: Our caterpillars are in their chrysalis. Our caterpillars are in their chrysalis. Look what is happening now!! !